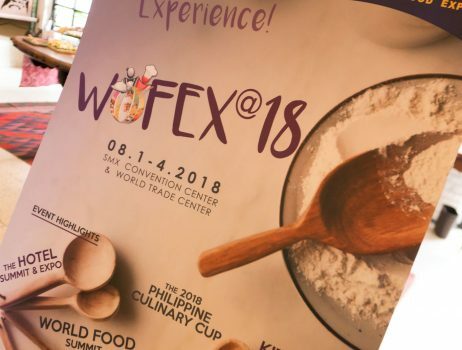 The Scoop: World Food Expo (WOFEX) turns 18! 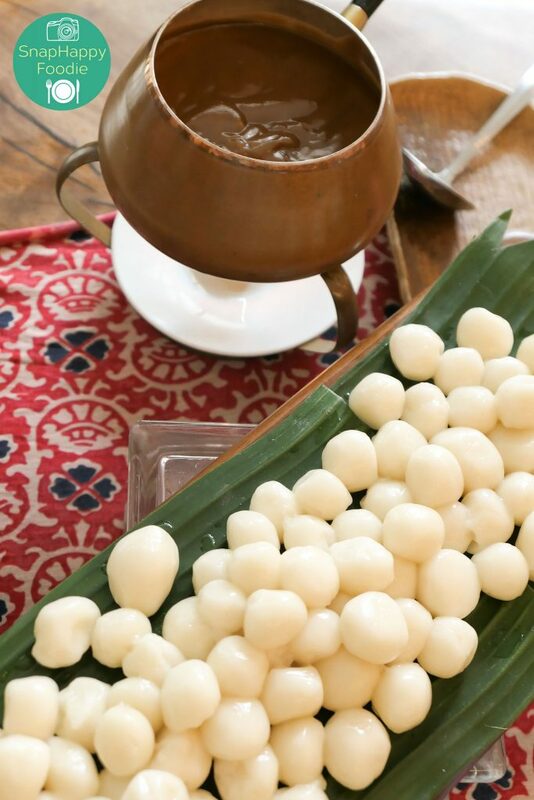 Home Events The Scoop: World Food Expo (WOFEX) turns 18! 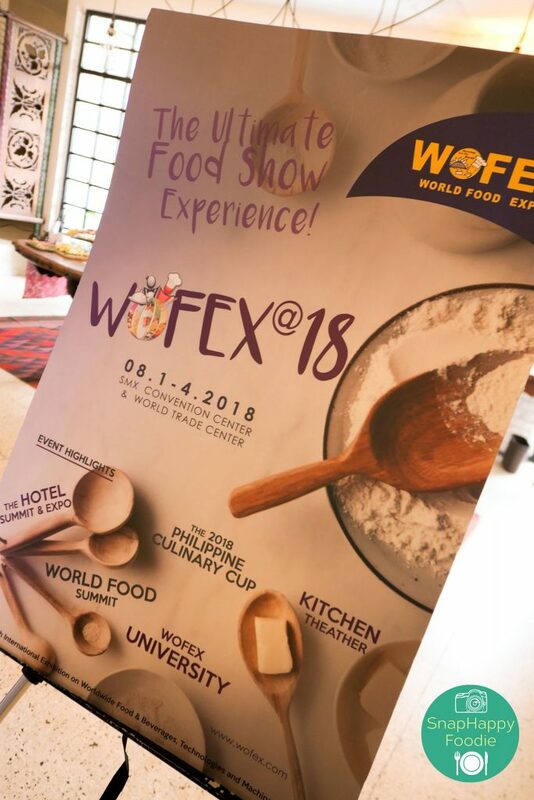 World Food Expo (WOFEX) turns 18! 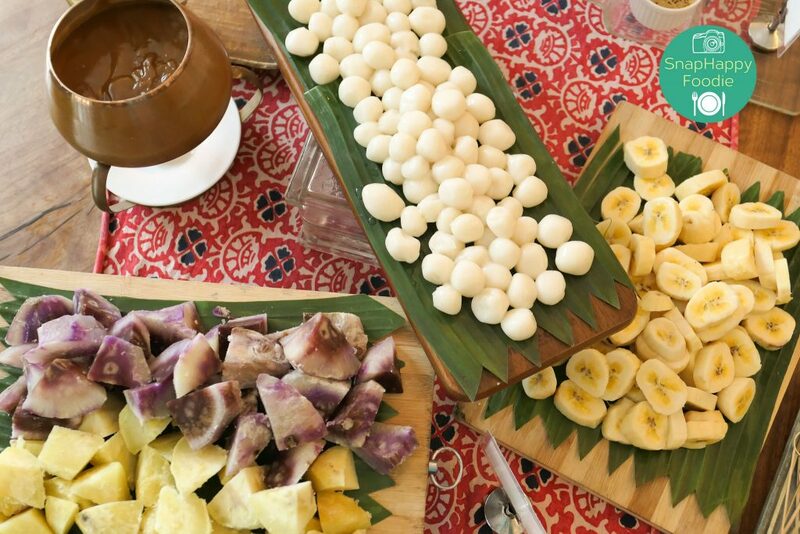 If you’re looking for something gastronomically fun to do next week, then you should go to the 2018 World Food Expo (WOFEX). It will be held from August 1-4, 2018 in two venues at the same time. The SMX Convention Center in Pasay and World Trade Center Manila, in case you were wondering. How will you go from one venue to the other? Don’t worry; they’re providing shuttles to make it easy for you and your friends. This year’s expo is poised to be bigger and better than ever, featuring different events and discussions that will delve more deeply into the food industry and educate food enthusiasts for four days. 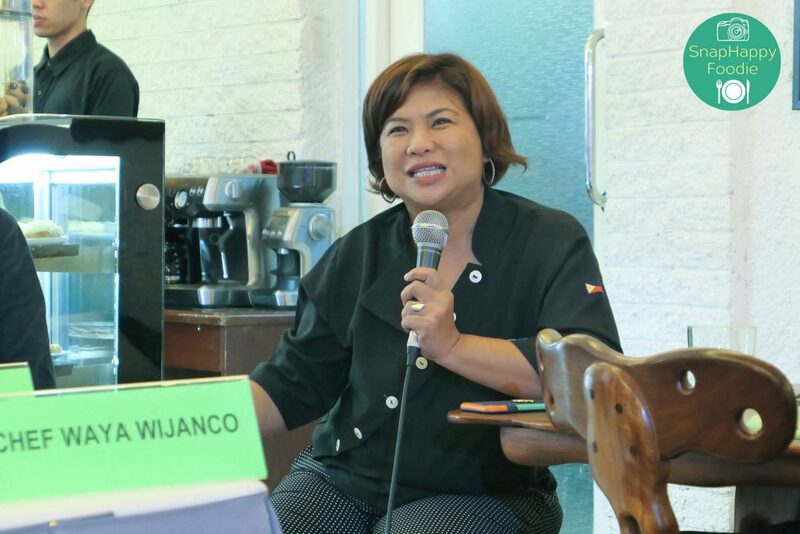 The Philippine Culinary Cup (PCC), the Philippines’ most prestigious culinary competition, will have foreign chefs facing off with the country’s local culinary talents, according to Chef Jackie Ang Po. 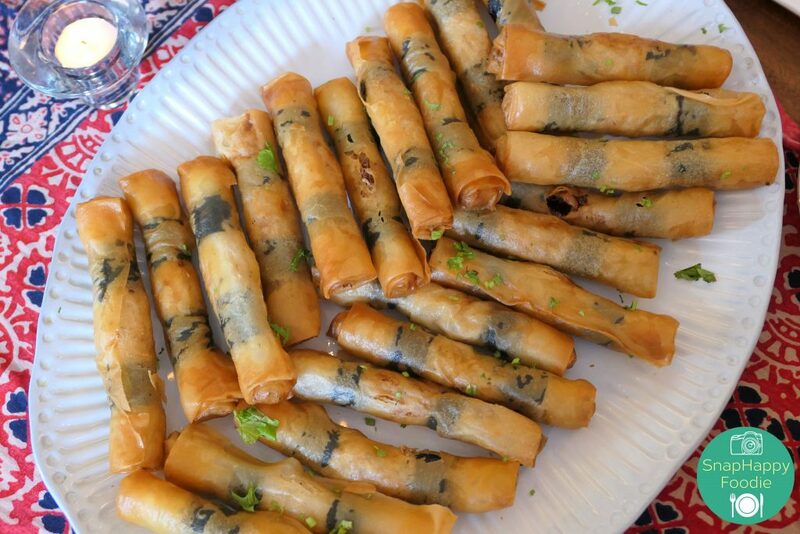 Competitions include World of Bread, Fantasy Desserts, Creative Breakfast Challenge and, of course, a Filipino Cuisine Challenge, among others. 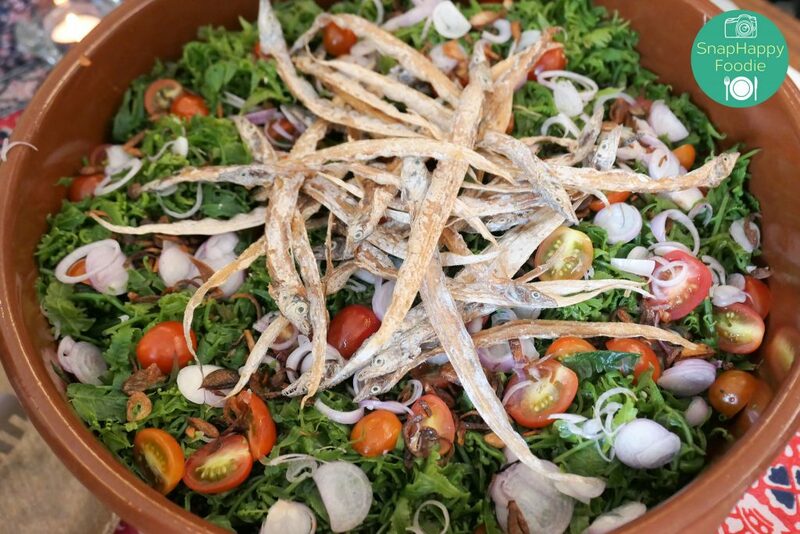 The Philippine Sustainable Gastronomy: Food for Change, described as “bite-sized conversations on impacting change, one mouthful at a time,” will be held on August 2-3, 2018. 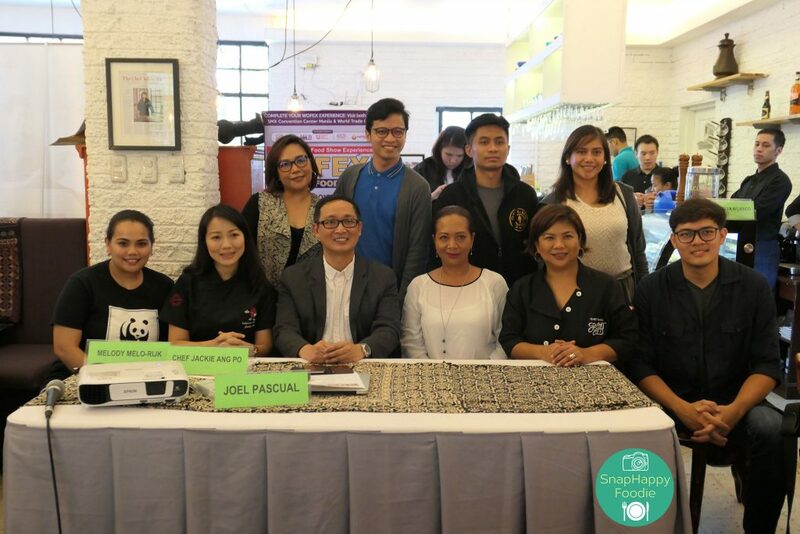 PSG is partnering with Slow Food Manila, IISLA and WorldChefs’ Feed the Planet. WOFEX also has these media partners – SKY, CNN Philippines, ANC News Channel, Philippine Information Agency, Island Living Channel and PageOne. 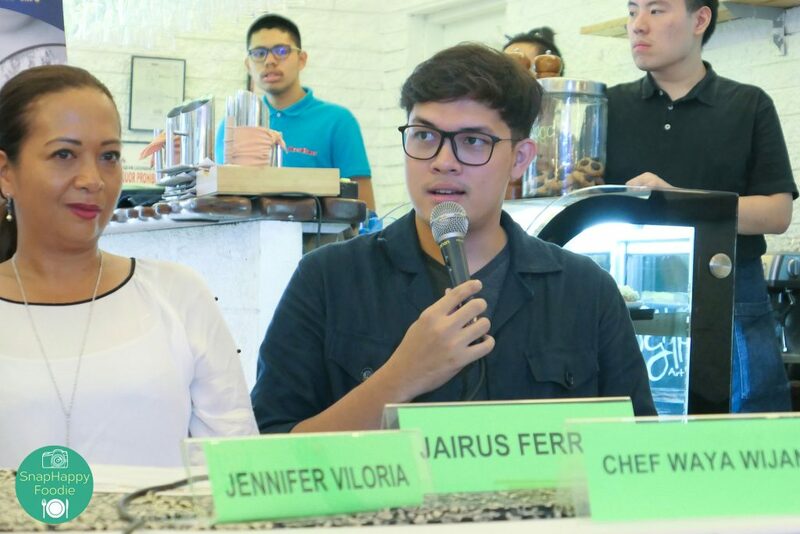 This particular event will touch on different topics, such as reducing food waste, ensuring the responsible production of food, and sharing how the food industry can support the livelihood of and empower the people who grow our country’s food. Jennifer Viloria of IISLA (Inclusive Investment in Sustainable Livelihood & Aspirations) Ventures will moderate the Let the Snake Bite its Own Tail: A “Food for Change” Action Plan panel discussion where they will discuss how to change food beliefs and habits, so we are active co-producers, not passive consumers. 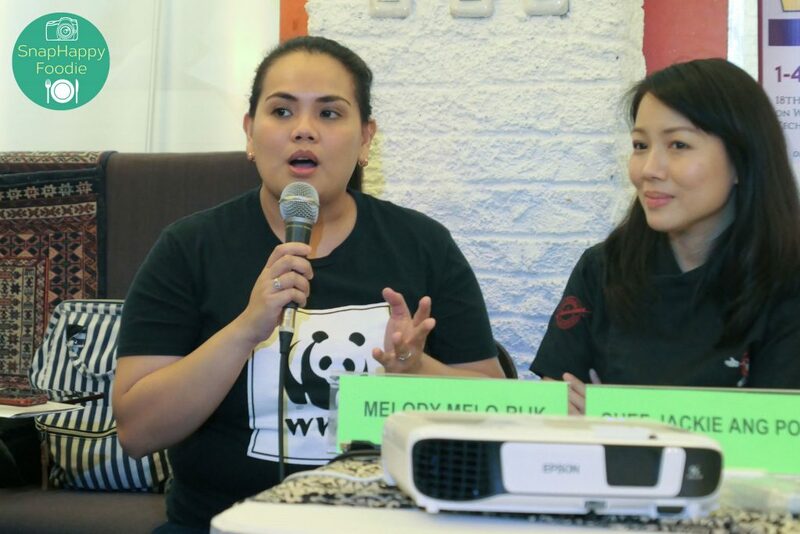 Melody Melo-Rijk of World Wide Fund for Nature Philippines, responsible for the Sustainable Diner project, will join the discussion about food waste, Waste Not, Want Not: Reducing the Food Waste Footprint. There will also be WOFEX University where industry practitioners will share their first-hand experiences to the food service professionals. In addition, the Kitchen Theater will have product-led demonstrations by kitchen celebrities to showcase current available products and services. 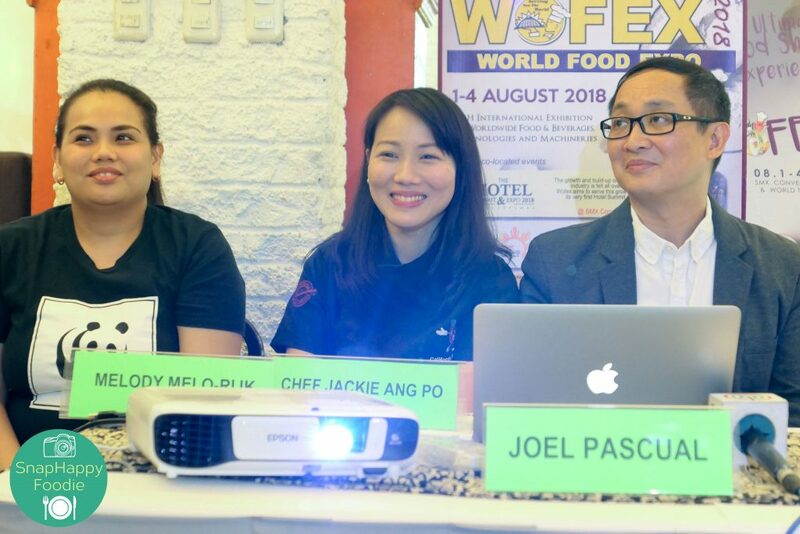 If the food served during the press conference is a sign of things to come, then 2018 WOFEX will be certain to excite your palate. 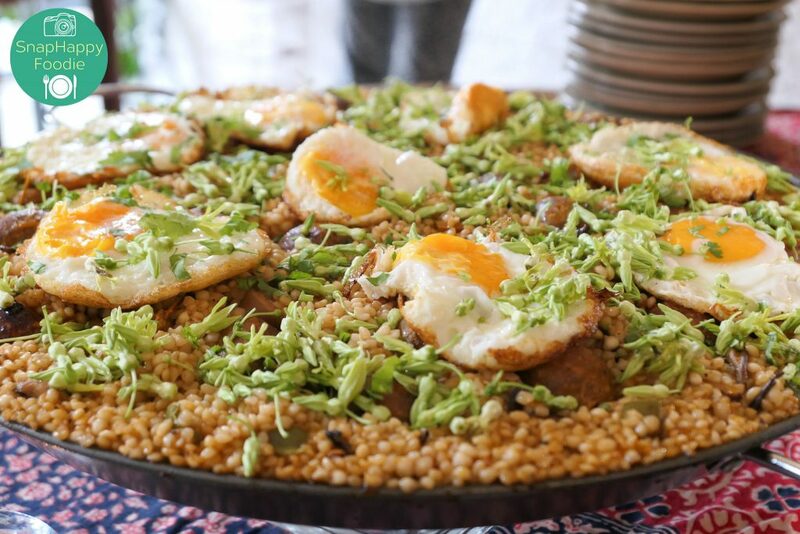 The people behind this year’s event definitely have a passion for food and are able to come up with inventive new dishes made with ingredients both familiar and local. 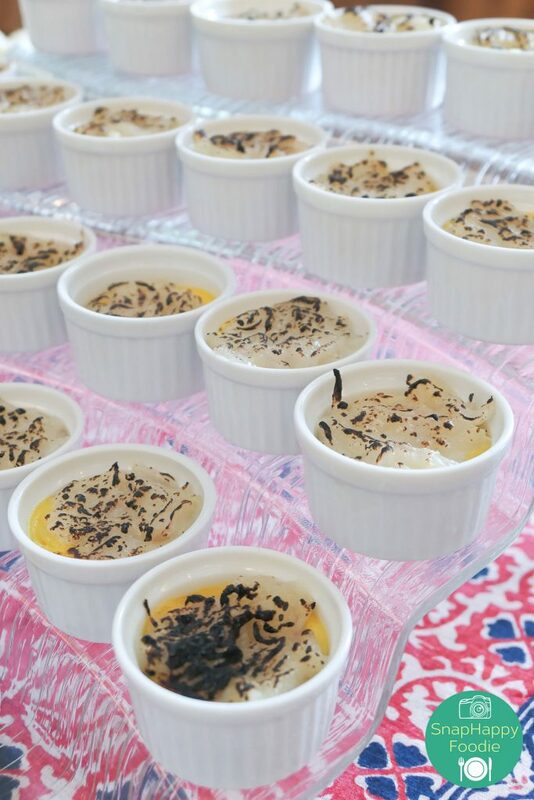 Have you ever seen, heard or even tasted Tupig Crème Brûlée? Yeah, me neither. This is Pako Salad with Pinka-Pinka. I didn’t even know about pinka-pinka until this press conference. 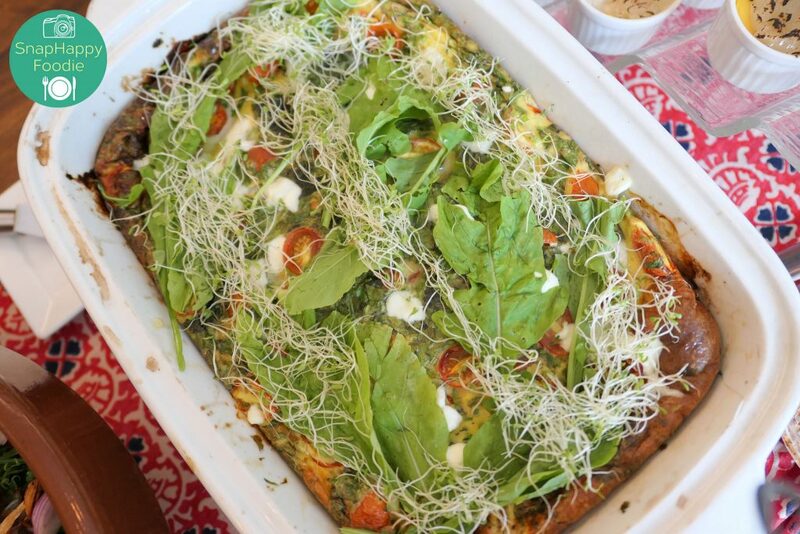 They even used Kesong Puti (White Cheese) in their frittata. 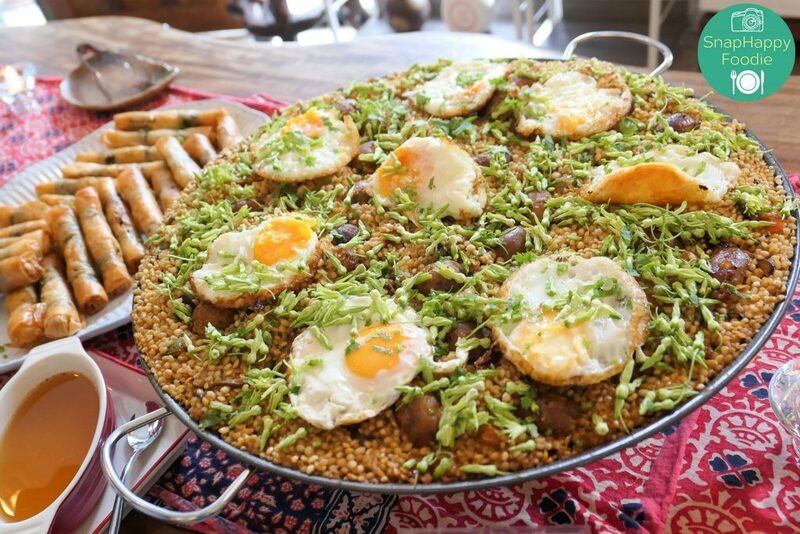 This Adlai, Alaminos Longganisa and Shiitake Mushroom Breakfast Paella introduced me to adlai (or Chinese pearl barley) and to Alaminos longganisa. 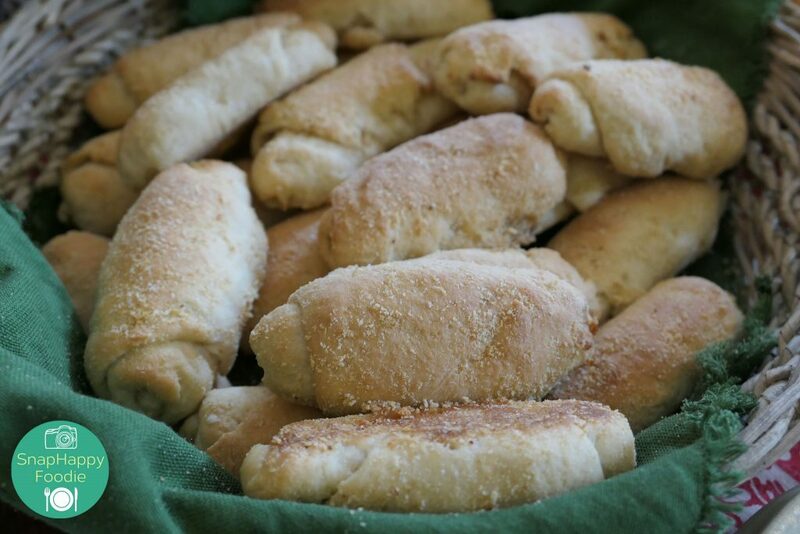 Adlai is considered an heirloom product, which is in Slow Food’s Ark of Taste. Have you heard of Inkalti? 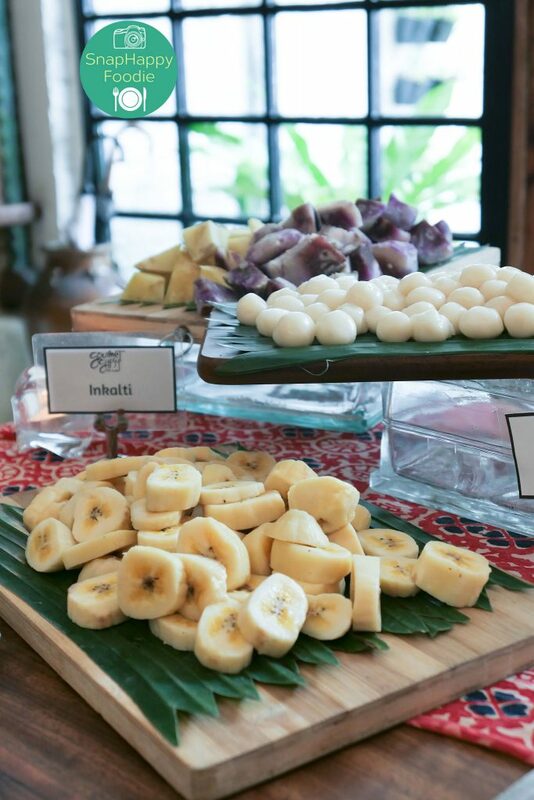 It is supposed to be the Ilocano version of fondue, which you could say is a deconstructed ginataan. 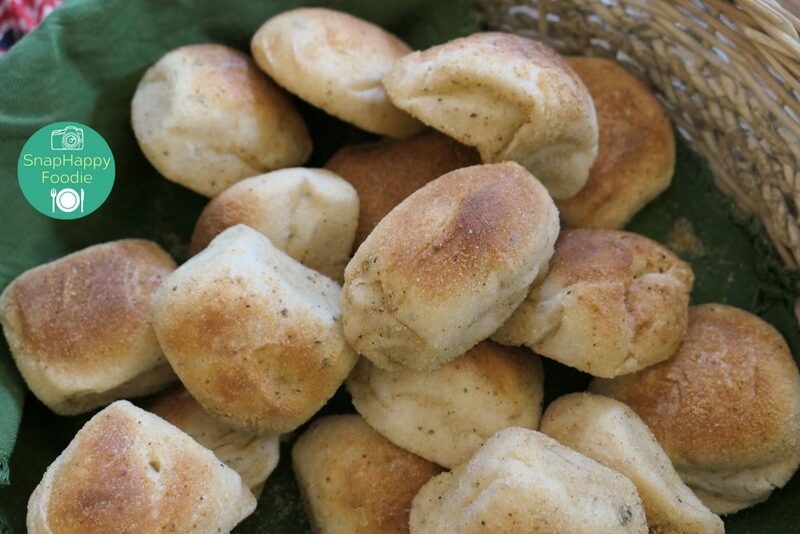 Then there were Malunggay (Moringa) Pandesal. . .
. . . and Spanish bread. It was one very delicious press conference for what is shaping up to be an expo that will leave you wanting more. Like wine, WOFEX at 18 seems aged to perfection. 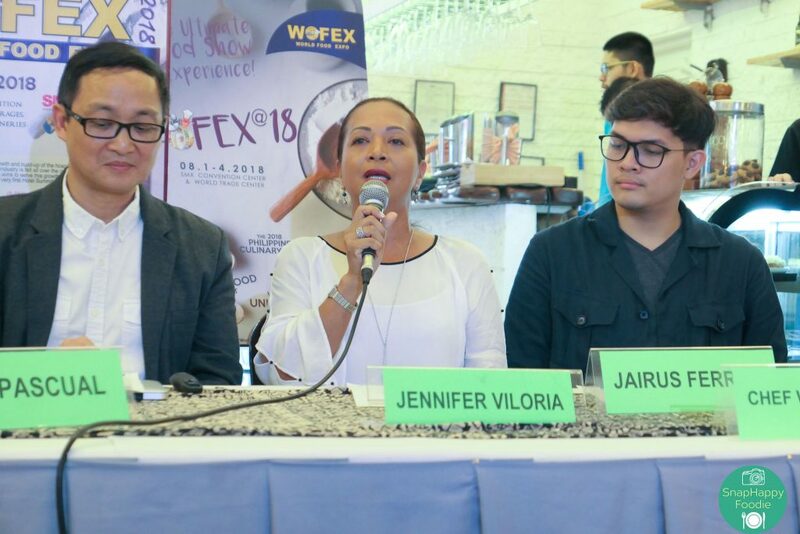 Here are some of the excellent people behind this undertaking led by the very amiable WOFEX President Joel Pascual (he’s the one seated in the middle wearing glasses), together with media partners from SKY. While online registration is now closed, you can still go to the event and register there. Don’t forget to bring the entrance fee of Php 200 per person! The food looks amazing. What a good cause as well. Thanks for sharing. I’m so looking forward to attending WOFEX this year. Glad I’m here in the Philippines this year for this event.